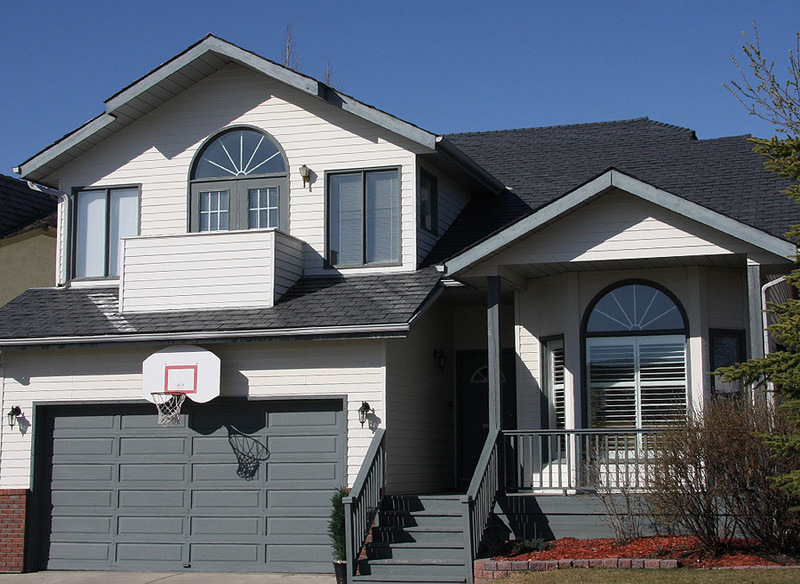 Here at Hallman Roofing LLC, we pride ourselves on our exceptional finished products at an affordable price. Since establishing in 2004, this family owned business has worked on countless homes providing extraordinary customer service as well at top-of-the-line products. As the premiere roofing contractor in Wilmington, NC we value honesty and integrity and we always bring these traits to our jobs. Our customer service is top-notch as we are very organized with a friendly team. It is important to us that we meet each client’s individual needs all while offering competitive pricing. All of our prices are discussed upfront and there is never any hidden fees involved. Call us today at (910) 228-7641 if you’re in Wilmington, NC or the surrounding areas for more information.